← It’s True — there’s Only ONE Reliable Test for Breast Cancer! Photo: Grateful thanks to Nadine Primeau on Unsplash! We’ve offered IV therapy in our offices for years, as a wonderful way to deliver health-supporting natural substances in the most rapid and efficient way possible. Because IV therapy is still little-known and poorly understood despite its long and successful history, we decided to offer this brief FAQ to help you understand this exciting therapeutic approach. 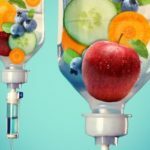 Why should I have an IV? Can’t we get the nutrients we need from the food we eat? Yes – in a perfect world. 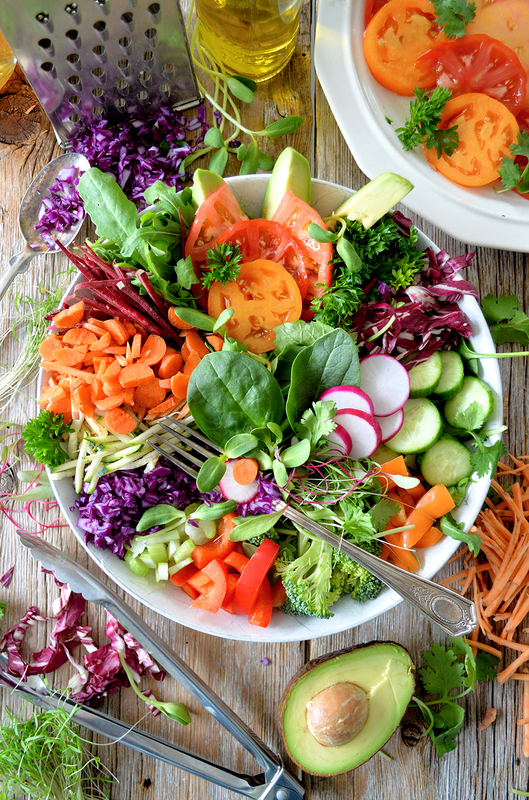 However, the average American diet is sorely lacking in nutrient content, thanks to a steady decline in the nutrient quality of the foods we eat. Also, chemicals, toxins, stress, allergies, genetics, infections, and many other factors may have compromised our gastrointestinal tracts, resulting in impaired digestion and a decreased capacity to break down foods and absorb the vital nutrients required to maintain health and thrive. By delivering needed nutrients by IV, we can bypass the digestive system altogether and deliver them directly to the cells. Each cell is bathed in a solution that’s packed with nutrients in their most bio-available form, maximizing the potential for healing and restoring energy. The late John Myers, M.D., a Maryland physician, developed the basic Myers Cocktail formula more than 40 years ago as an efficient approach for treating many chronic conditions. The standard Myers Cocktail contains magnesium, calcium, selenium, zinc, vitamin B-5, vitamin B-6, vitamin B-12, vitamin B complex, and Vitamin C. Other vitamins or ingredients may be added, depending on the patient’s diagnosis and overall health. What is the Myers cocktail used for? The Myers Cocktail is indicated for treating chronic acute viral illness and colds, fatigue, fibromyalgia, vitamin deficiency, anxiety, stress, depression, migraine or tension headaches, general immune deficiency, gut malabsorption, leaky gut, and as a support for cancer patients. It may be indicated in situations where oral nutrients or other therapies simply haven’t worked. 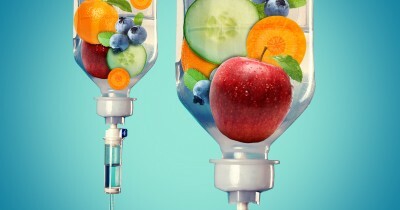 When nutrients are injected intravenously, much higher levels can be delivered to the cells. If you are chronically anxious or overstressed, the cocktail can help calm and relax you. If you’re feeling fatigued and run-down, it can help boost your energy. Many diseases and symptoms can benefit from this therapy. Have there been reliable studies of the Myers Cocktail? Yale researchers tested the Myers Cocktail recently on a group of patients in a double-bind, placebo-controlled randomized trial. The study measured tender points, depression levels, and quality of life. Significant improvements were shown in all pertinent measures with the Myers group, while no improvements were evident in the placebo group. A recent survey found that 274 clinical research trials were studying intravenous micronutrient therapy. Roughly half of the studies were concerned with cancer treatment or prevention; the remainder covered a broad range of medical and health conditions. How many treatments will it take before I begin to feel better? Patients vary in the number of treatments they may need. A typical protocol calls for once or twice weekly infusions. Some patients experience improvement after a single treatment, and many report significant healing by the fourth infusion. People with chronic conditions may need ongoing regular treatment to regain their energy, from several times a week, to every few weeks. How long does a Myers infusion take? A typical Myers drip takes about 15 minutes. The Myers Cocktail is a safe, effective, minimally invasive therapy that is well tolerated by most people. It carries an extremely low risk of serious adverse side effects. If the protocol is administered quickly, there may be a sensation of warmth and flushing. This is due to the rapid rise of magnesium in the bloodstream. Some patients may have a “vitamin taste” in their mouth after receiving an infusion. How should I prepare to receive a Myers Cocktail? It’s best to prepare by drinking plenty of water and having food in your stomach coming to the office. Is a Myers Cocktail right for me? At Pacific Naturopathic we provide comprehensive holistic medical care, including thorough evaluation of each patient’s individual symptoms, health, and needs. During the initial evaluation, we are usually able to determine if IV therapy will help you meet your health goals. 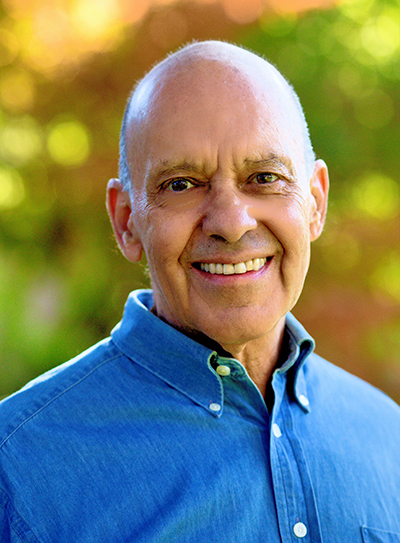 If you’d like to learn more, follow the link to a highly informative, very readable MONOGRAPH by Alan Gaby, MD on the Myers Cocktail. Want to explore the world of IV nutrient therapy? Dr. Marcel will be happy to address your questions – please phone 650-961-1660 for information. Finally, you might like to visit our dedicated IV therapy website: www.IntravenousTherapies.com. This entry was posted in Adjunctive Cancer Therapies, Anti-Aging, Cancer, Cancer Research, Diet and Nutrition, Energy & Healing, Inflammation, Intravenous (IV) Therapy, IV Therapy, Natural Therapies, Nature Healing, Naturopathy, Supplements. Bookmark the permalink.